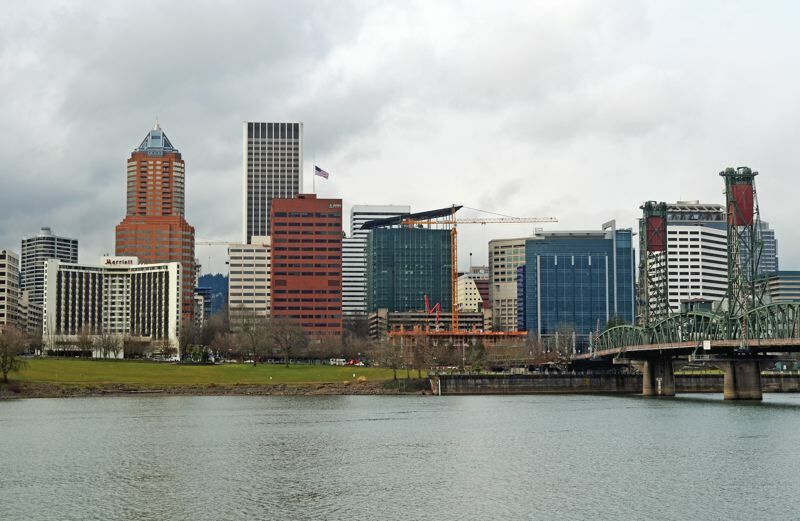 Over the last few months, as Portland's City Council has begun deliberating the Central City 2035 plan's proposed zoning changes, there has been a spirited public debate about building heights, view corridors and our connections to Oregon's majestic landscape. As seen in numerous op-eds and editorials, TV news stories and impassioned social media conversations, Portland is searching for a way to accommodate a burgeoning population the right way — especially amidst an affordable and homeless housing crisis. There is more pressure than ever before to maximize space by growing taller. We've also seen two high-profile recent proposals that seek to blow past Central City 2035's proposed height increases. One, a cluster of buildings at RiverPlace and designed by celebrated Japanese architect Kengo Kuma, includes some affordable units as bait. The other, an eye-catching but not very credible proposal by local firm William Kaven Architecture for twin 95-story towers at the U.S. Postal Service's soon-to-be vacated Pearl District site, is an act of chutzpah aimed more at changing the conversation than actually breaking ground. Beyond the building industry, many ordinary citizens are expressing concern about lost quality of life, whether through historic buildings dwarfed by new neighbors or blocked views of Mt. Hood from public vantage points like Waterfront Park and the Vista Bridge. Some are genuinely motivated by broadminded civic concerns. Others are out to protect their own views from condo buildings that blocked the views of others. While much of this debate represents an inevitable series of urban growing pains, perhaps there is room for compromise — at least as it relates to downtown. Central City 2035 proposes increasing allowed heights at the Morrison and Hawthorne bridgeheads, a practice which, like South Waterfront a decade ago, essentially would break from a long tradition of stepping down to the river. The justification given is that the bridgeheads are close to transit. But our two tallest buildings, the Wells Fargo Center (546 feet tall) and the U.S. Bancorp Tower (536 feet), are located on the Portland Transit Mall, which checks the same transit-adjacent box. What if instead of increasing heights at the bridgeheads — from 200 to 325 feet at the Hawthorne and 250 to 325 at the Morrison — we instead allowed greater height at the Transit Mall? Currently, there's a height limit there of 460 feet to the north, which will remain, and an increase of 300 to 460 feet proposed for the south end. Why not at least allow buildings there to go as tall as the Wells Fargo and Big Pink already have? Why not even allow something a little bit taller? 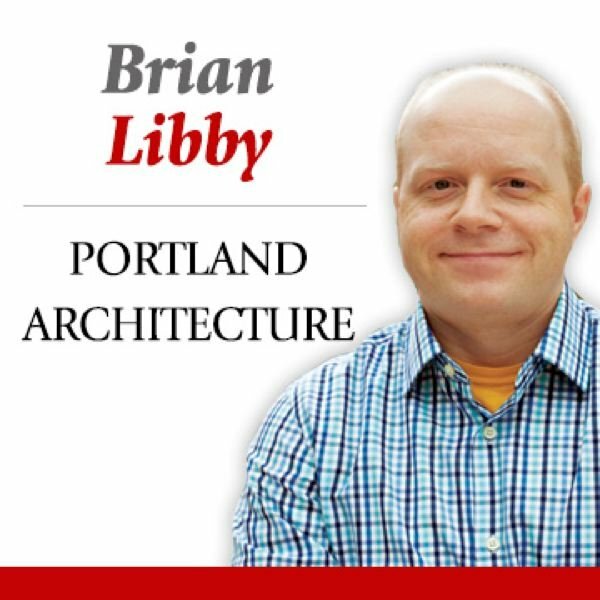 It would create a potentially powerful architectural symbol of Portland's future for our generation, yet it wouldn't block popular views of Mt. Hood from public locations like the Salmon Springs Fountain. Portland will never be a city of ultra-tall skyscrapers like Hong Kong or New York City, and given Oregon's beautiful terrain of Cascade peaks, that's a good thing. At the same time, it's unreasonable to suggest a metro area of more than 2.3 million people with an urban growth boundary at its perimeter can't or shouldn't grow taller. Within those extremes is a reasonable way forward, which city planners have already long since committed to pursuing: more height, but in the right places.